Honda has begun its annual Dream Garage Spring Sales Event. This savings event offers a great deal of limited financing options for those looking to purchase or lease a new Honda vehicle. Brad Deery Honda near Iowa City has a vast selection of current Honda models available for lease and purchase. To explore more options, drivers in the Iowa City area can learn more by calling or visiting our dealership. 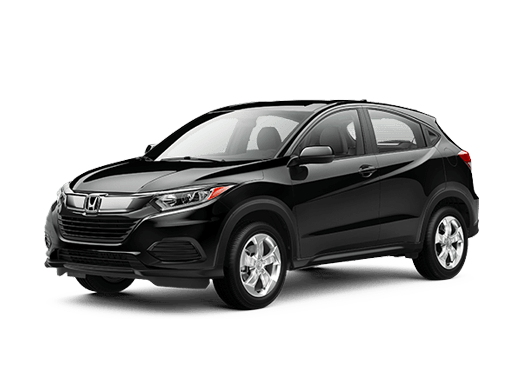 All trim levels are decked out throughout the interior with similar features, but there are variations depending on the trim level you choose. The lower trims are outfitted with cloth seating and manual front seat adjustments while the superior options come with leather as a standard material. 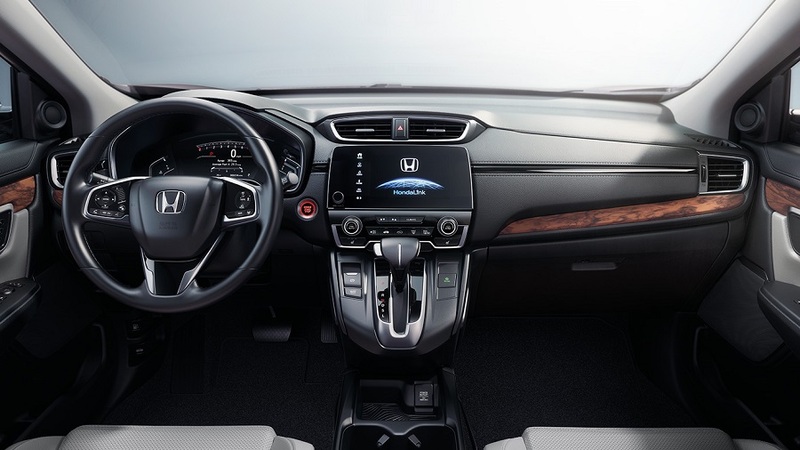 Some of the available features include a multi-zone climate control system, SiriusXM radio, Bluetooth hands-free texting, Android Auto, Apple CarPlay, HondaLink, cruise control, auto up-down powered windows with a lock feature, a push-button ignition, multiple USB ports, a radio data system, a subwoofer with the sound system, speed-sensitive volume control, several 12-volt power outlets, at least a 5-inch LCD color screen for the infotainment system, an auto-dimming rearview mirror and a heated, leather steering wheel with mounted controls. Our sales team at Brad Deery Honda is available to answer your questions about available trims and options for this impressive vehicle. 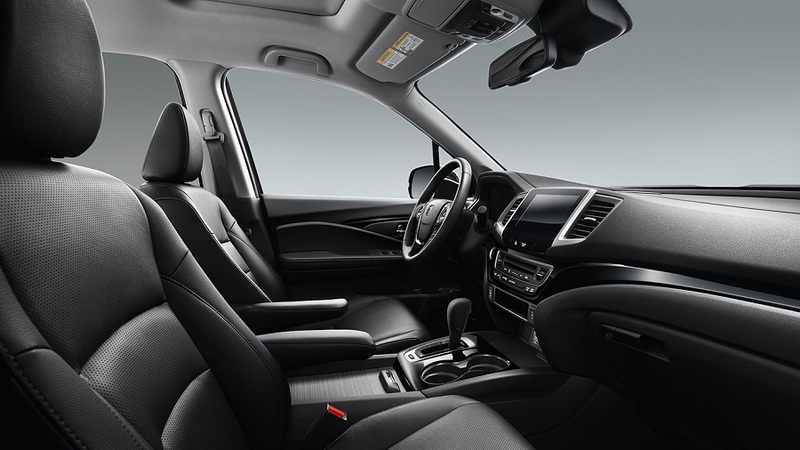 The redesigned interior of the 2019 Honda Pilot takes an already wonderful design and makes it even better. The new Pilot offers a three-row SUV with passenger seating for up to eight people, a huge cargo area, cup holders, storage spaces and other practical features. Across all five trims for 2019, the new Pilot is well-equipped to inspire comfort and confidence on the road. Some of the features found across most trims include a sound system with a radio data feature, several 12-volt power outlets, Bluetooth connectivity, a 5-inch or larger color display for the infotainment system, air filtration with the climate control system, USB and auxiliary ports, illuminated controls mounted to the steering wheel, cruise control, a push-button ignition, one-touch auto-down power windows, speed-sensitive power door locks and other features. Higher-level trims come with three-zone climate control, power-adjustable and heated front seats, leather interior, a navigation system, HomeLink, Android Auto and Apple CarPlay. Contact Brad Deery Honda near Davenport IA and learn more about the many options and packages available for each trim. 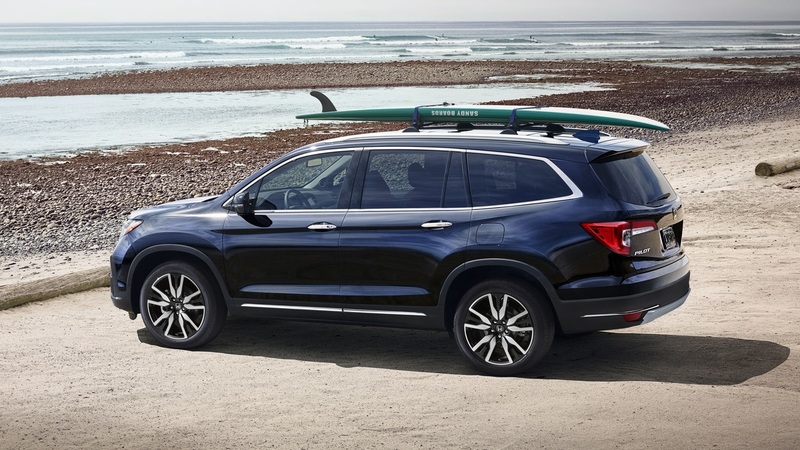 The 2019 Honda Passport offers a commanding performance on the road. The vehicle is equipped with a V6, 3.5-liter gas engine which delivers an impressive 280 horsepower with 262 pounds-feet of torque. It also comes with a 9-speed automatic transmission with available all-wheel drive. You will be glad to know that this SUV has exceptional features, including Traction Management, a 4-wheel independent suspension, anti-lock brakes, all-season tires, stability management and additional features that improve performance. Visit our dealership near Davenport IA and learn what the Passport offers behind the wheel. 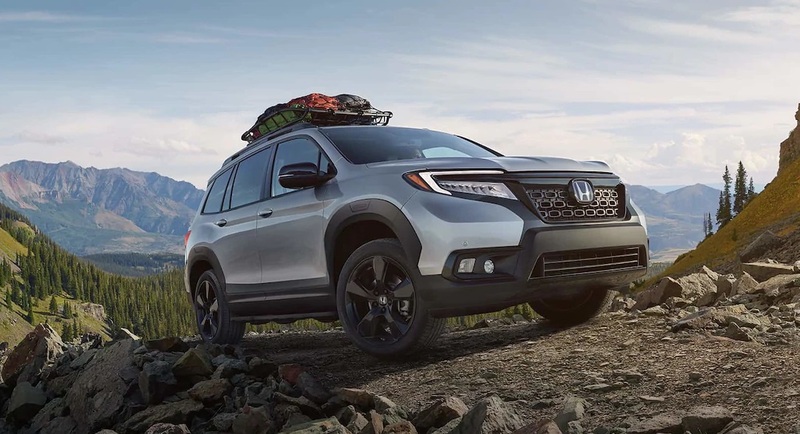 While on the road, the 2019 Honda Passport stands apart from other SUVs thanks to its individuality and overall rugged appearance. Its large cabin creates a dominant, powerful profile throughout the exterior, and this is enhanced by a powerful hood and grille on the front. Come down and explore fog lights, a modified rear spoiler, roof rails and two well-placed contour lines down the side panels that complete the impressive look of this vehicle. 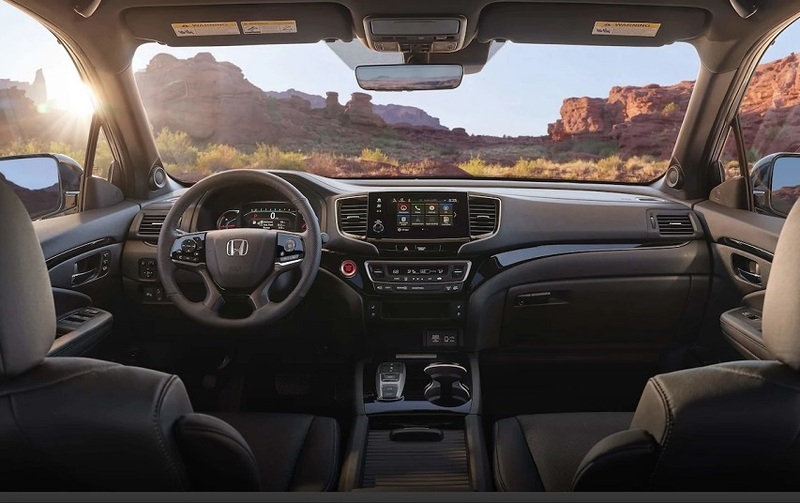 The 2019 Honda Accord retains its stunning interior design, high-tech elements and high-quality materials. Six appealing trims are available for the new model year. The lowest trim level is designed to provide you with features like cloth interior, manual front seat adjustments, a push-button ignition, dual-zone auto climate control, programmable power door locks, automatic up-down power windows, cruise control with illuminated controls on the steering wheel, a USB port, speed-sensitive volume for the sound system, a customizable 7-inch display screen, a digital driver’s instrumentation panel, Bluetooth technology and more. Higher trims are equipped with HomeLink, a navigation system, an infotainment system, Apple CarPlay and Android Auto, leather seating, power front seat adjustments and other features. Visit our dealership near Davenport IA to compare available trims for 2019. 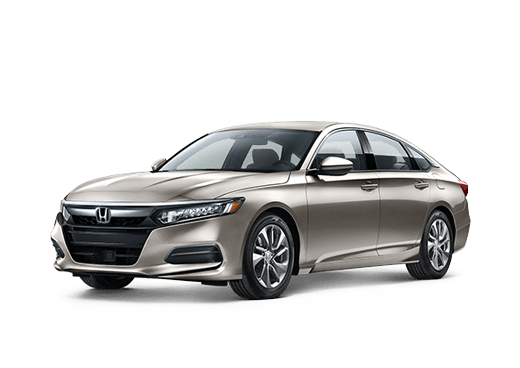 Just as the interior of the 2019 Honda Accord is well-appointed, the same holds true for the exterior. The stunning design features an elegant yet athletic profile. The vehicle has a generous contouring down the side panels and on the hood. Some of the features found throughout the exterior of the vehicle include a fin antenna, LED headlights, an aluminum hood, power-adjustable side mirrors, LED taillights, variable intermittent windshield wipers, an LED lightbar in the rear, a remote trunk release, a remote entry security system and additional features. 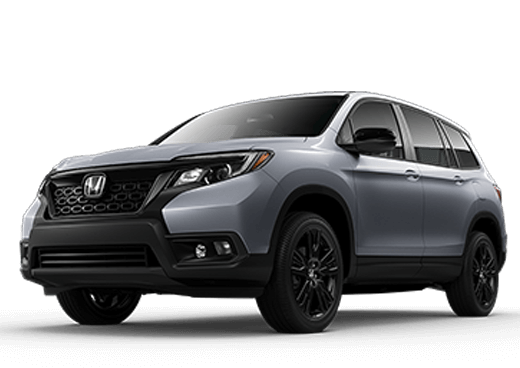 The 2019 Honda Passport comes loaded with lots of standard features that make your drive more comfortable and enjoyable. The interior of this vehicle is spacious with two rows of seating and ample cargo space for all of your gear. The innovative infotainment system comes to you on a large touchscreen display that enables an access to the climate control system, the sound system, Apple CarPlay, Android Auto, a navigation system, HomeLink and other features. In addition, you will get USB ports, auxiliary ports, storage areas and cup holders for your convenience on the road. The steering wheel has a robust design with illuminated controls for cruise control, sound and Bluetooth technology. The Passport comes standard with a cloth interior, but leather interior and heated and power-adjusting front seats are available on superior trims. Visit our dealership near Quincy Illinois to discover more about this impressive vehicle. 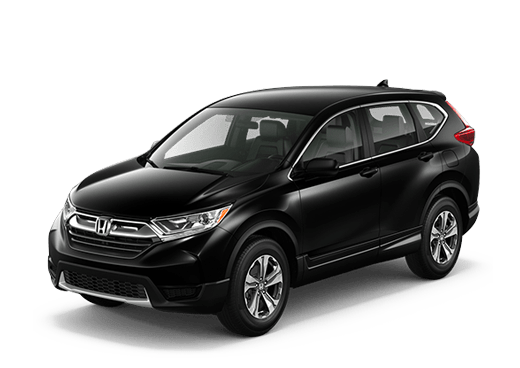 Our sales team is looking forward to helping you explore the huge inventories that features all trims of the 2019 Honda CR-V. The vehicle comes loaded with standard features, such as power windows with an automatic up-down feature, an automatic climate control system, power door locks, cruise control, a panel-mounted shifter, cargo tie-down anchors, a 5-inch LCD screen for the infotainment system, Bluetooth hands-free technology, a USB port, an auxiliary port, speed-sensitive volume control and more. Upper trims come with a premium sound system, Apple CarPlay, Android Auto, SiriusXM, additional speakers with a subwoofer and more. The CR-V comes in four trims and each trim is spacious to seat five passengers. 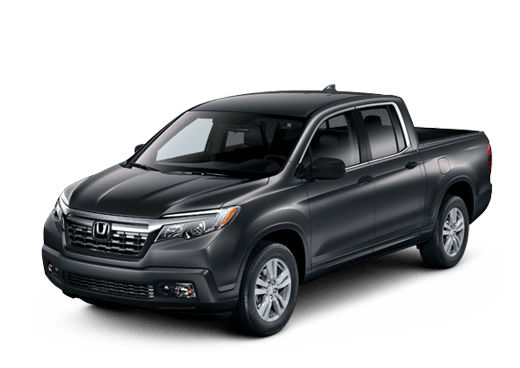 We are proudly serving Quincy Illinois customers at our Brad Deery Honda dealership to help you get this amazing vehicle. Before deciding to take home a 2019 Honda Pilot, a closer look safety and security features is in order. 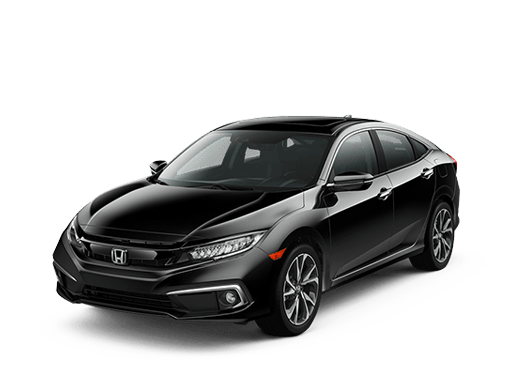 Honda equips all of its models with advanced active and passive features as well as some driver assistance technologies. All trims come with tire pressure monitoring, vehicle stability control, blind spot monitoring, electronic brakeforce distribution, numerous advanced airbags, an occupant sensor for the front passenger airbag with deactivation, front and rear crumpling zones, LATCH child safety features in the rear row, traction management, adaptive cruise control, auto high beams, forward collision mitigation with a warning, three-point seatbelts, auto-tensioning, lane keeping assistance and several additional features.